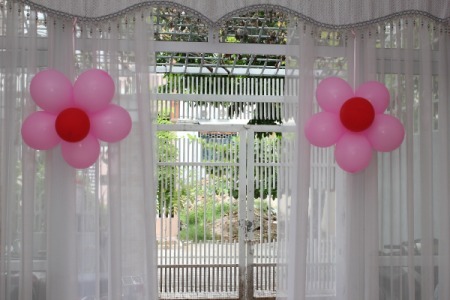 Balloons are perhaps one of the choicest objects used for decorations be it any occasion like your little munchkin’s birthday party or your best pal’s baby shower. However, instead of just arranging colorful balloons all over your walls, you can go the creative way and make lovely flowers out of them to enhance your home décor. 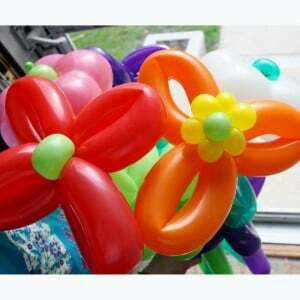 Let us take a quick glance at the various ways in which you can make enticing flowers with balloons. 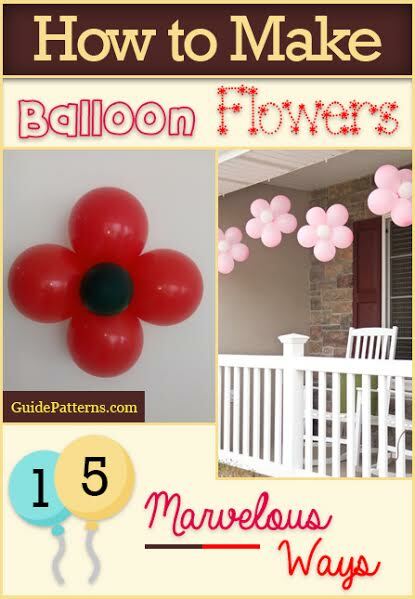 The black stickers attached to the pink flowers give the appearance of real petals. 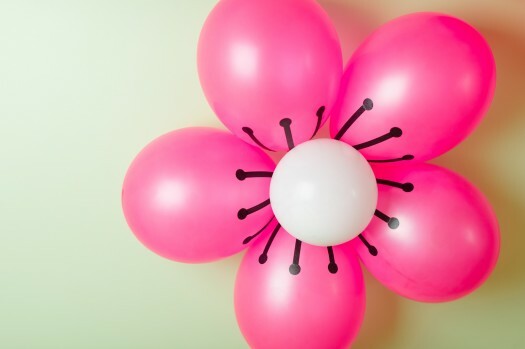 To create a stunning visual impact you can alternately arrange balloons of two colors. Tying these colorful flowers into bouquets would beautify its décor. 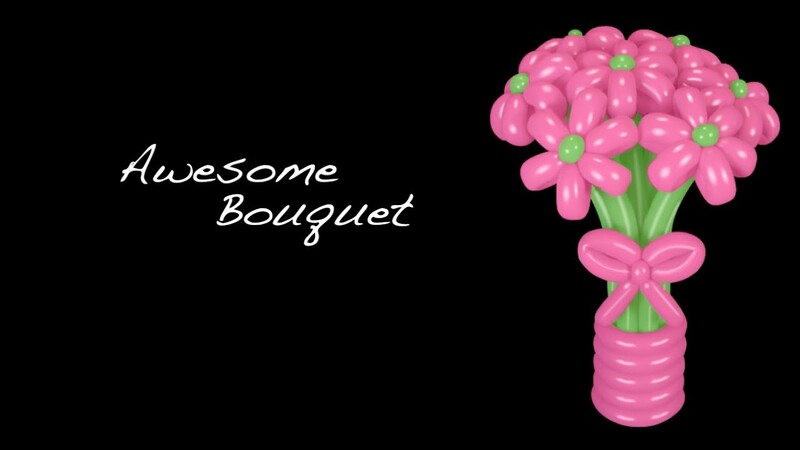 A bunch of these daisy flowers would look magnificent when sitting in your flower vase. 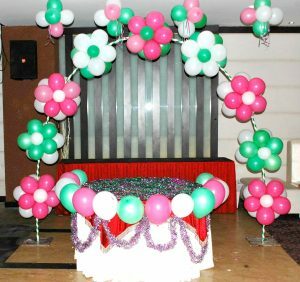 The lovely arrangement of these flowers in clusters would be a perfect way to decorate your home on your kid’s birthday. Making a semi-circular pattern would give the appearance of an arch. In the summer break, your child would be elated to learn the ways of making a daffodil with the balloons that he enjoys playing. 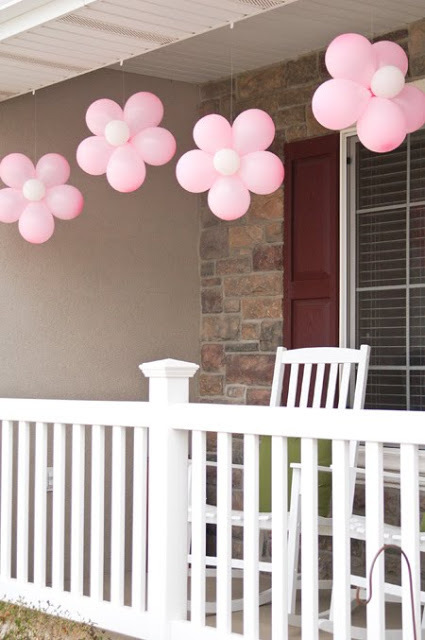 Surprise your best buddy on her baby shower by decorating her house with these cool pink and white balloons. 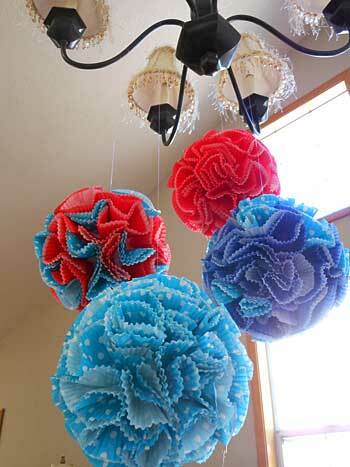 Go for blue ones if a baby boy is on the way. 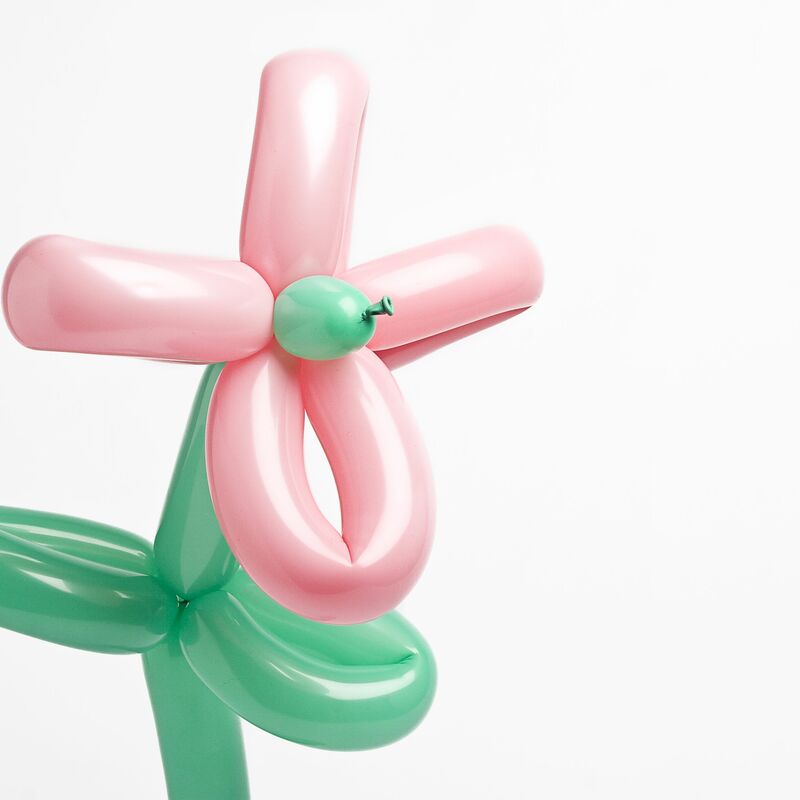 Making some innovative animals with the help of balloons would indeed be an exciting idea. 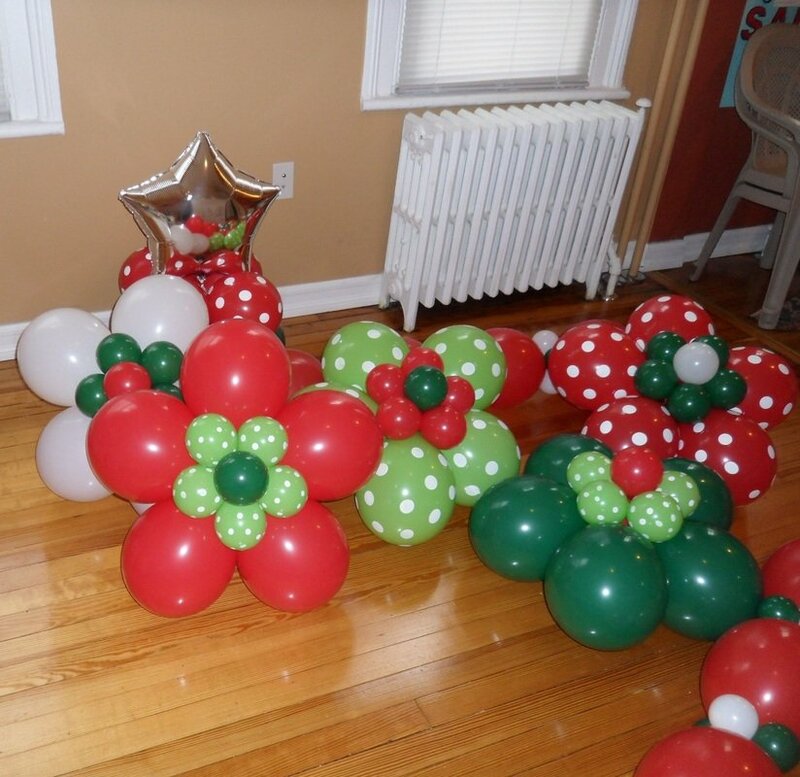 When decorating your house for Christmas, you can arrange red and green balloon flowers in an alternate sequence on the walls of your living room. 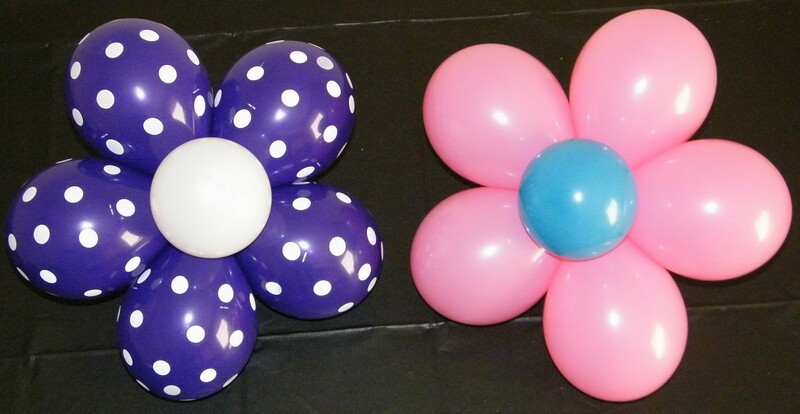 When you have made many such flowers using printed or plain-designed balloons then the result would be as pleasing as the one shown in the picture below. 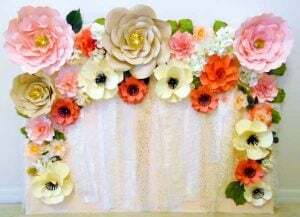 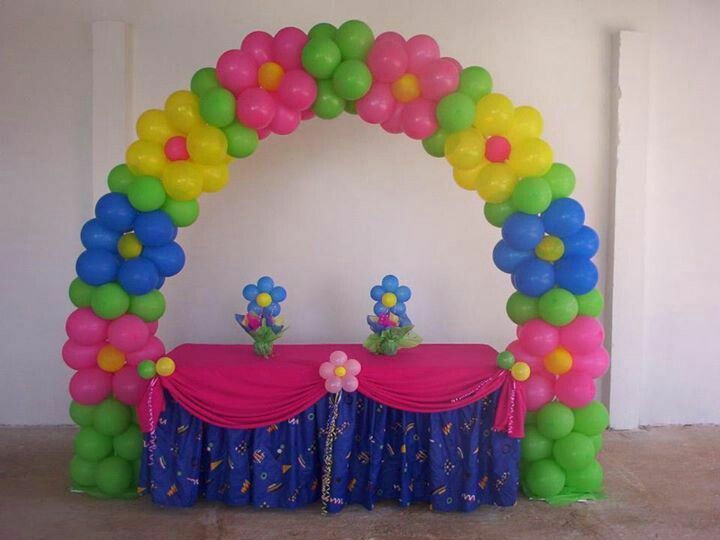 If you plan to make a stylish gateway in your garden where you are hosting your little kiddo’s birthday, this magnificent arch will give it a grand appearance. You can toil harder and make flowers with the balloons rather than just arranging them. By arranging the pink balloons with a red one in middle (blue and white combination if it is a boy), you can decorate the entire house on the occasion of a baby shower. 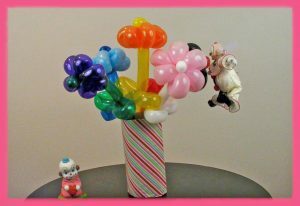 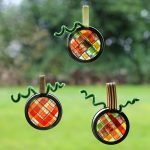 The link below would give you an insight into a lot many exciting things you can make apart from the flowers. 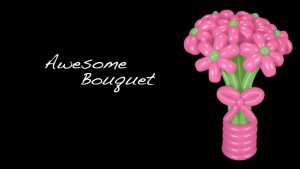 These lovely flower balloons arranged as a bouquet would act as a great centerpiece when set in a real or handmade vase upon your glass table. 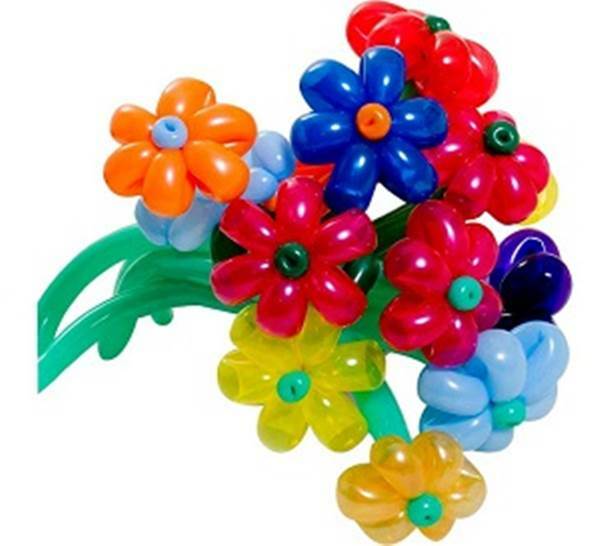 Now that you have hosts of exciting balloon flower making ideas in your kitty get set to make some unique designs for any auspicious occasion. 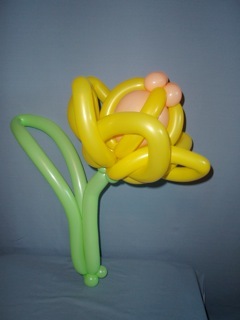 Your kids would jump with joy when you teach them the innovative ways of making lovely flowers out of balloons. these lovely flower balloon looks good around the birthday cake table and its a awesome idea to make stylish gateway in garden when we will celebrate our little kids birthday…!